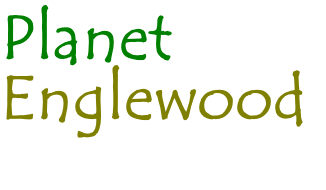 © 2015 Planet Englewood is a production of A Number of Things, LLC who is solely responsible for its contents. 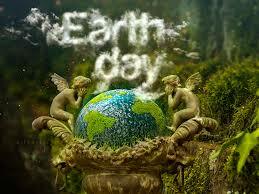 Want to be a Part of Earth Day Sunday? Opportunities for everything from educational seminars, booths sponsored by schools, groups or agencies with a message about preserving and protecting the natural environment, and other educational opportunities abound for those who wish to become an Exhibitor at Earth Day Sunday. Have something to sell that is Earth-Friendly? From healthy food choices made from organic ingredients to Re-Purposed or Conservation-Themed Art to energy saving products to businesses that help humans reduce their carbon footprint, many types of retailers show off their wares to the many Earth-Conscious visitors that flock to the Earth Day Sunday Festival. 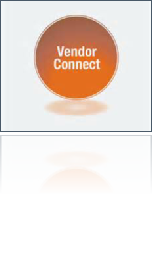 Download a paper application by clicking in the upper right corner or visit the Participant Staging Area. 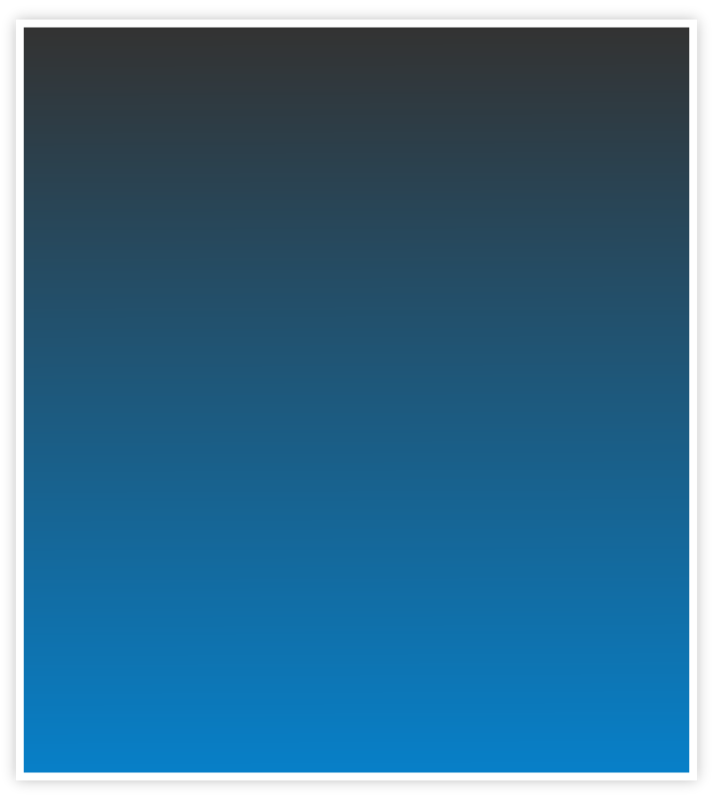 Want to do your part to show your support of the Earth Day Sunday Festival (and to show you are part of the solution for what ails Planet Earth)? Contribute a level of monetary or in-kind support to be listed in the ring of honor along with those that have already given to the cause. 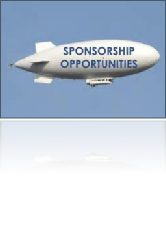 Click HERE for more info on sponsorship levels. Art is integral to learning about, and being a part of a healthy environment. Sign up to display your Earth-Friendly art as a vendor or tell us about your musical, story-telling, caricature art, performance or other talents you have to bring to the table - and to the Earth Day Sunday Festival. Want to lend a helping hand? There is always a need for volunteers to help with the Earth Day Sunday festival, from handling paperwork, managing traffic & parking, to setting up, breaking down, and everything in between. Let us know what you can and want to do to help and we will put you to work.